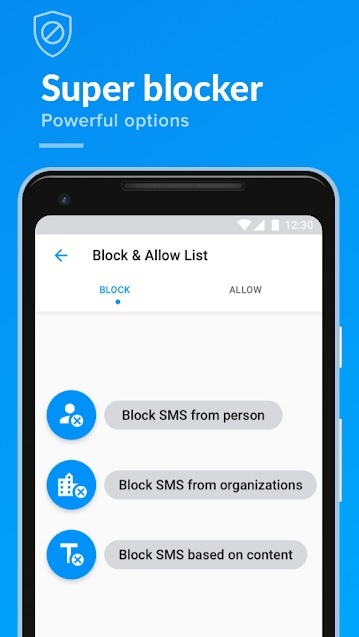 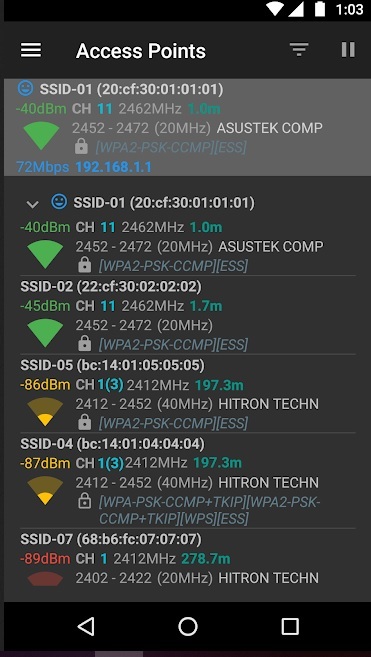 SMS Blocker for Android 2018 – Blocks Spam Messages from Non-Numbers and Unknown Senders! 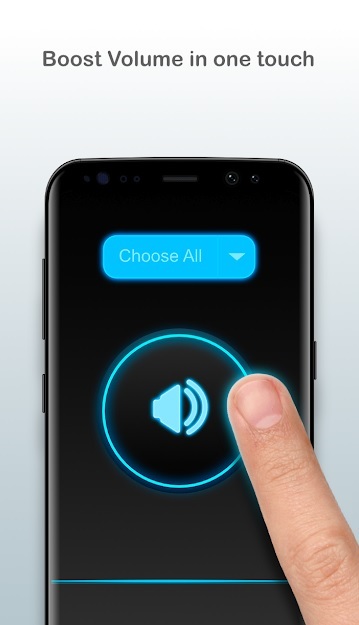 5 Best Speaker Booster for Android 2018 – Increase Your Audio Quality and Performance! 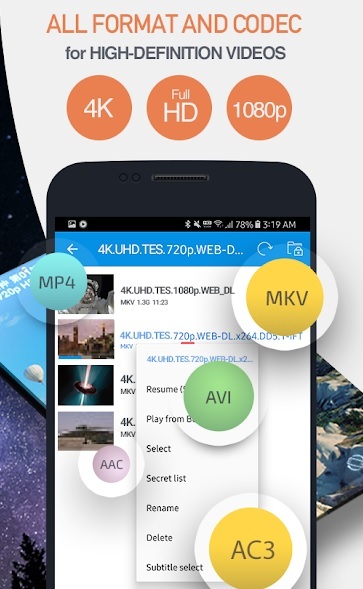 7 Best Video Converter for Android 2018 – Simple and Easy to Use! 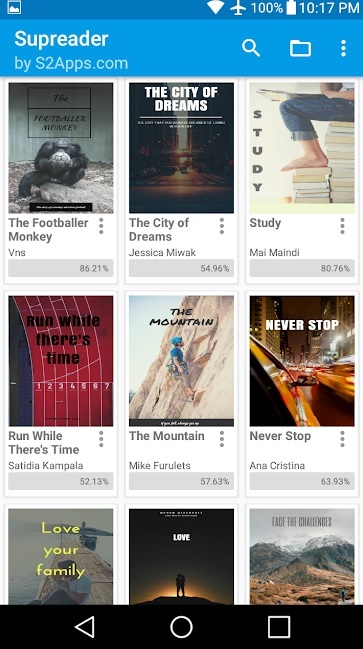 7 Best ePub Reader for Android – Read Comfortably Everywhere and Anytime! 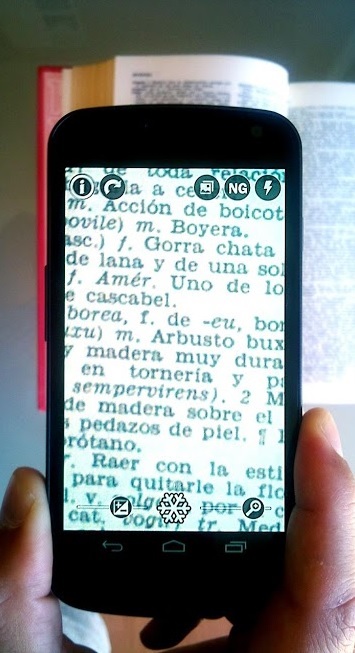 4 Best Magnifying Glass Apps for Android – Zoom In on Anything You Want! 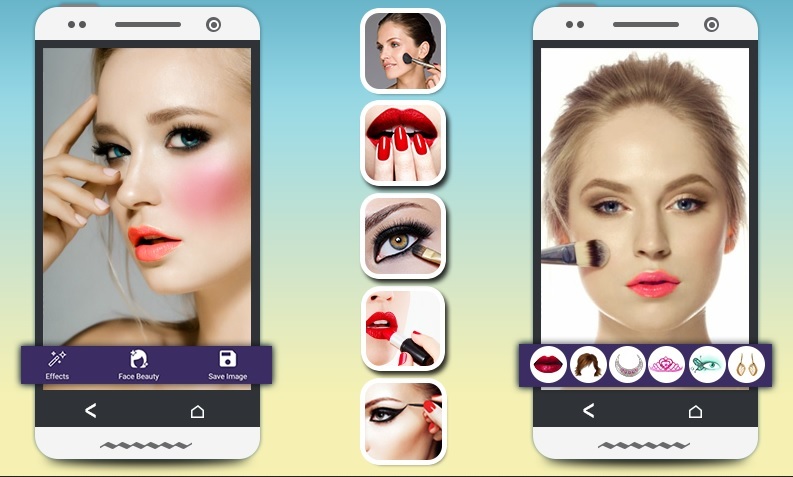 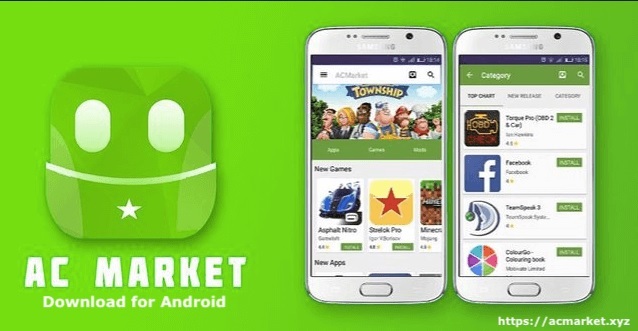 5 Best Emoticon Keyboard Apps for Android – Have Your Own Customized Emot Keyboard!